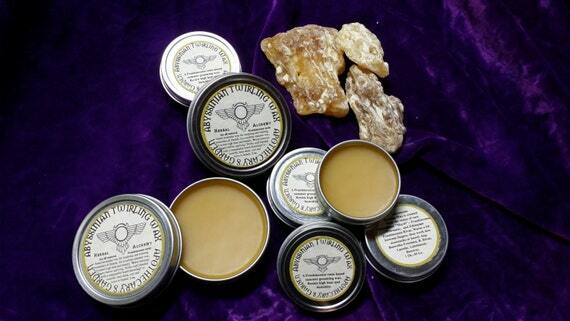 Why do we need to use our Frankincense oil and resin with care? 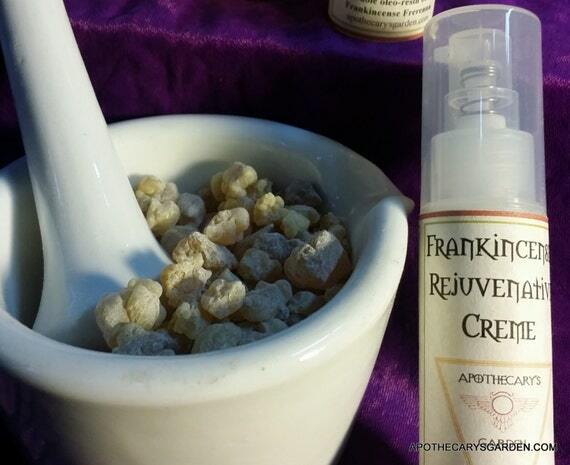 Why is Frankincense and Myrrh so Expensive? Reblogged from Fairtrade Frankincense. Pingback: Why Essential Oil and Hydrolat are Not the Only Distillation Products?